The ability to leave marks on paper and other objects gave graphite its name, given in 1789 by German mineralogist Abraham Gottlob Werner. It stems from "graphein", meaning to write/draw in Ancient Greek. Graphite is a crystalline form of carbon, a semi-metal, a native element mineral and one of the allotropes of carbon. (Wikipedia, 2016). When graphite was first discovered in the 16th century, it was thought to be a form of lead and the connection has remained until today however it is very safe to use. Pencils are not made with real lead even though we sometimes say pencil "lead". Graphite is a stable semi-metal and considered to be one of the highest grades of coal. It is mined and mixed with clay to form the core of the familiar pencil. 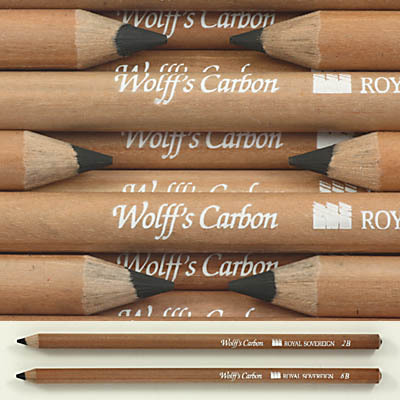 Both pencils and charcoal come in different grades. The hardness or softness is graded on a scale that came into use in the 20th century and is determined by the amount of binder used during the manufacturing process. The letters H for hard, F for fine and B for black are used as a continuum from very hard (9H) to fine (F) to very black (9B). 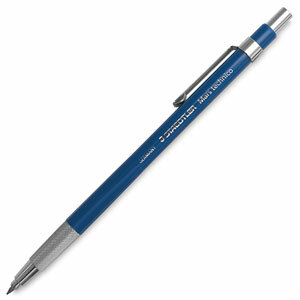 The HB pencil is the middle ground and is the easiest to work with using an eraser. Marry the advantages of the traditional wooden pencil such as a variety of line width with the convenience of a mechanical pencil. Is made of pure graphite and fine clay, i.e. there is no wood to hold the graphite in place only a lacquered protective coating for clean handling. Pencil holders are also to lengthen these pencil if needed and reduce the risk of smudging. 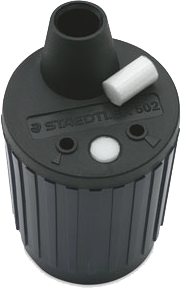 Manual or electric rotary sharpeners may be used to sharpen these pencils. The Progresso's solid, weighty feel and the fact that it lays down well. 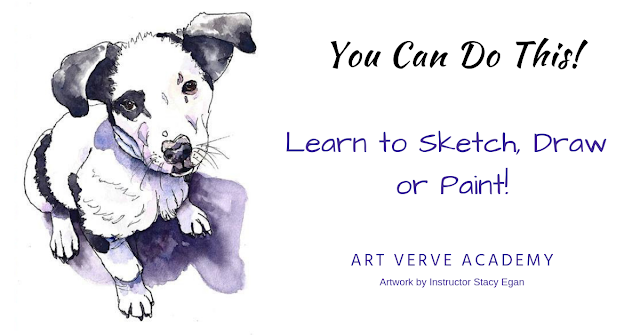 It makes a great pencil for drawing and sketching. 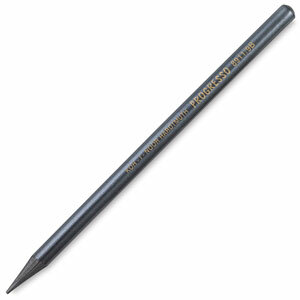 An economical choice, these lacquer-coated, blendable graphite pencils outlast standard wood-cased pencils. 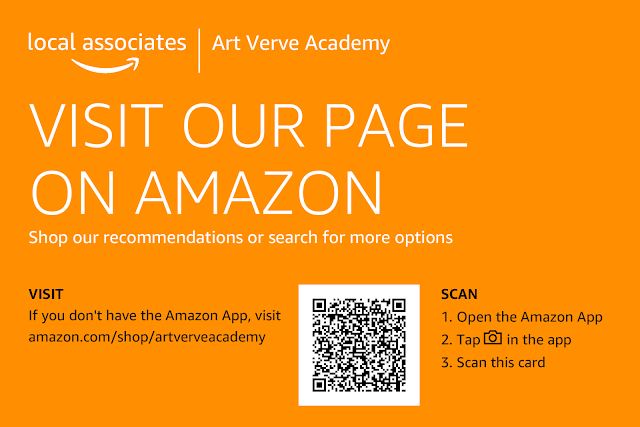 Is the perfect combination of charcoal and graphite. Carbon pencils have a consistent softness for superior blending and texture. It goes on smoothly and precisely in rich, velvety, matte black lines because it has a has a fine grain. Sandpaper is preferred to sharpen these pencils, they will break off in a manual or electric rotary sharpener.